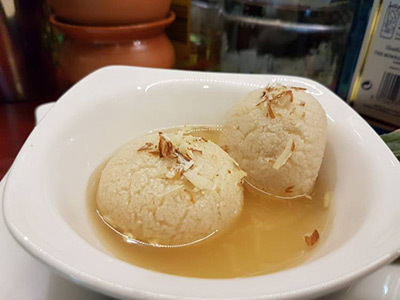 Fifth Season is glad to bring varieties of Roshogolla, both spongy and traditional , for our customers and wish that they would enjoy the unique sweets of Bengal . 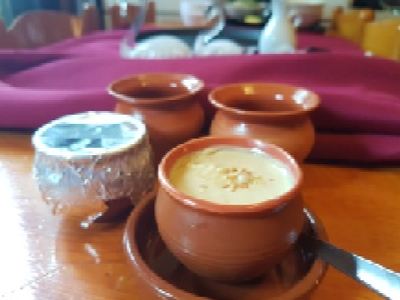 Fresh and unique desserts made from Date Palm Jaggery like baked roshogolla, Sondesh and Mishti Doi ( sweet caramel Yoghurt) . 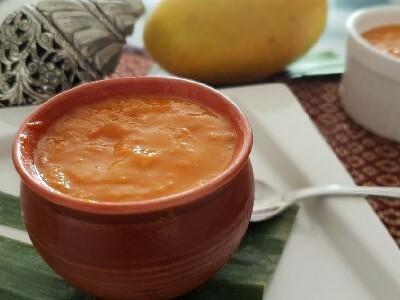 Enjoy AAM DOI / Chanar jilipi as new dessert in this festive ! 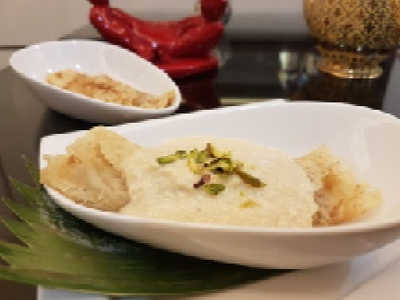 Bengali sweets are special made for you on your order. Please place your bulk order at least 24 hours prior to expected pickup date and time to ensure proper order preparation. If you need them urgently, please call up restaurant at 62934842. Exotic of exotics this baked cheese (rossogolla) is what you must try to know why desserts from Bengal has made its mark in the whole world ! Vanila, egg whipped with evaporated milk caramelised and steamed in set moulds. 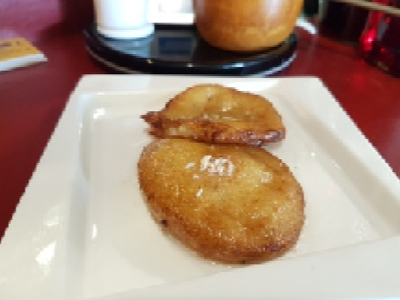 Fried pancake spiked with ani seed truly leaves a sweet feel for long . Yoghurt caramelised and set in moulds served garnished with almont flakes is an exotic sweet ending that leaves a long lasting memory in the minds !! 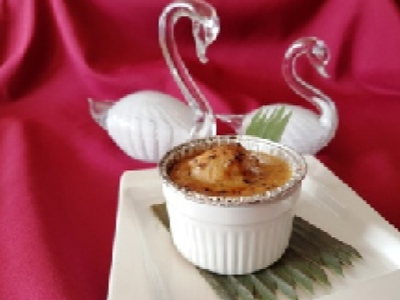 Soft Creppe filled with baked creame and dessicated coconut topped with cardomum flavoured cheese pudding. 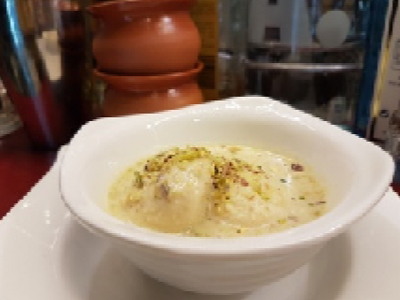 Melting steamed cottage cheese balles cooked in fresh crème flavoured with pistachio. 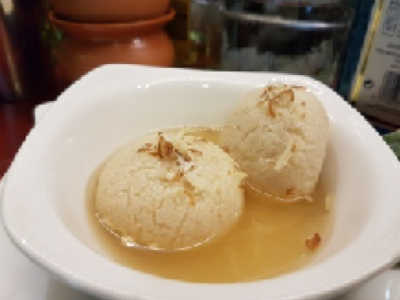 Fresh Traditional Roshogolla is a patented Bengali Roshogolla which melts in the mouth. 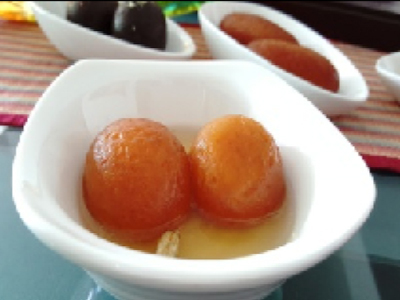 Tasty but high on sweet is well known Indian Dessert needs no introduction.